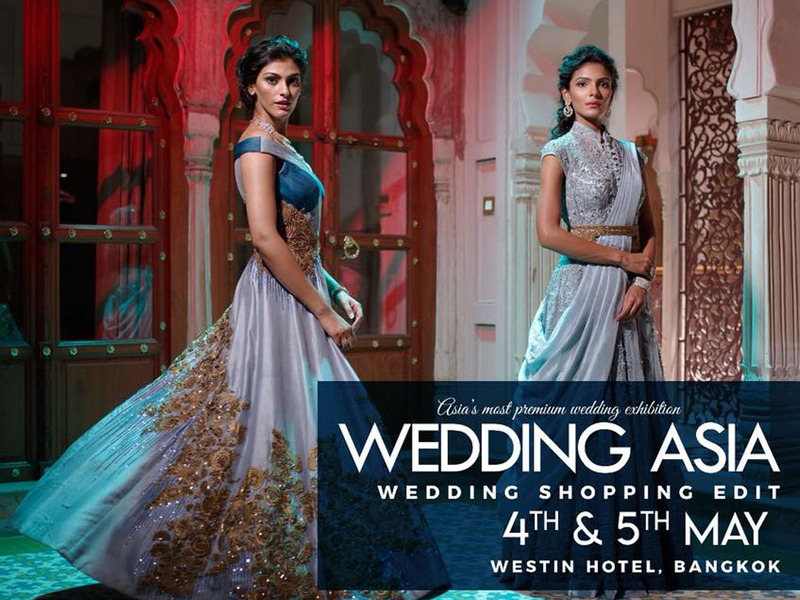 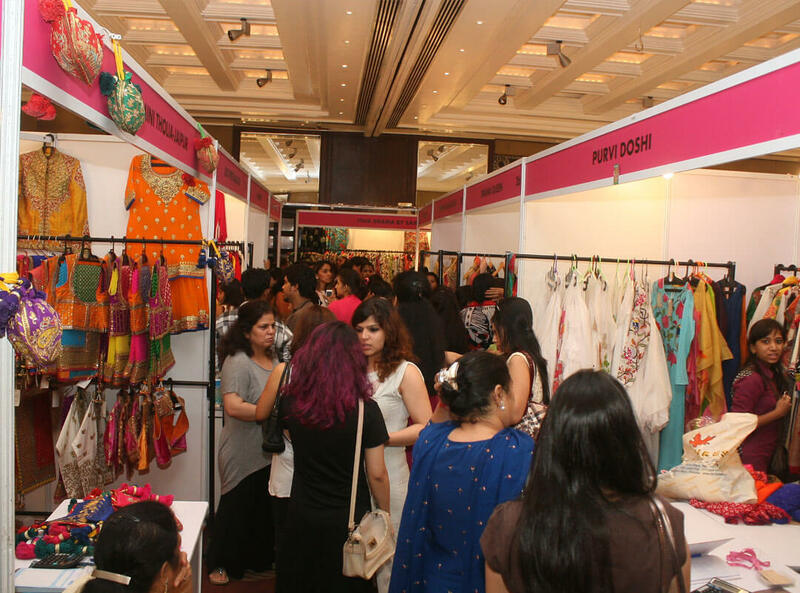 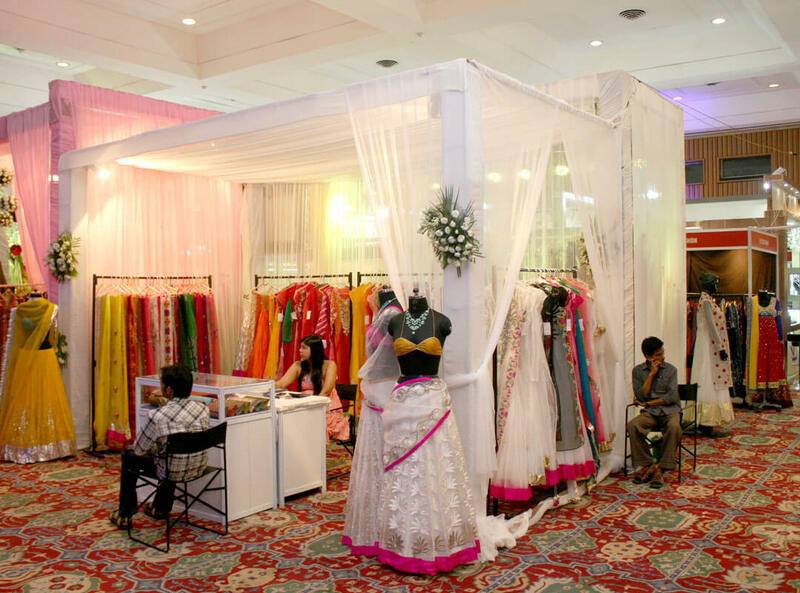 At Being Posh Event Management, We have the experts' crew and capacity to cater for very large trade and consumer shows. 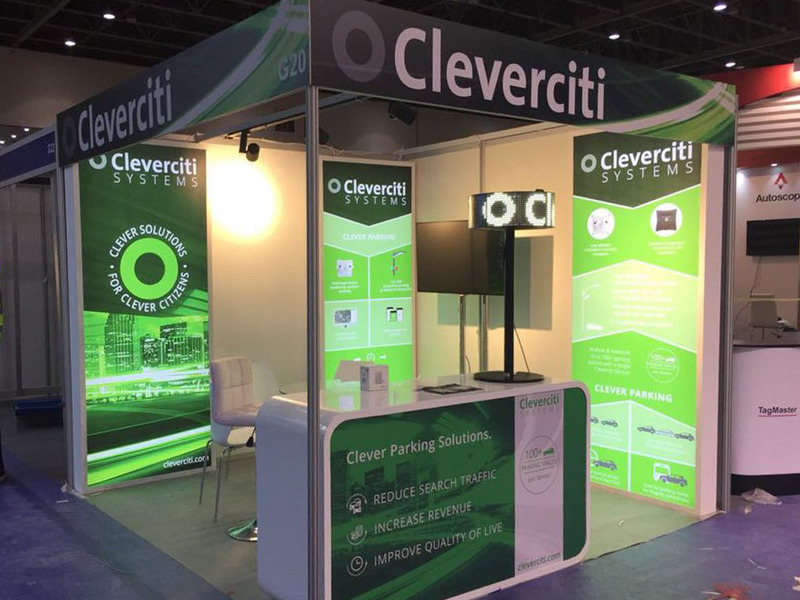 Organizer Who Requires Something More Distinctive than A Standard Shell Scheme, Without the Cost Implications of a Custom Build, Our Dedicated Team caters for them very well. 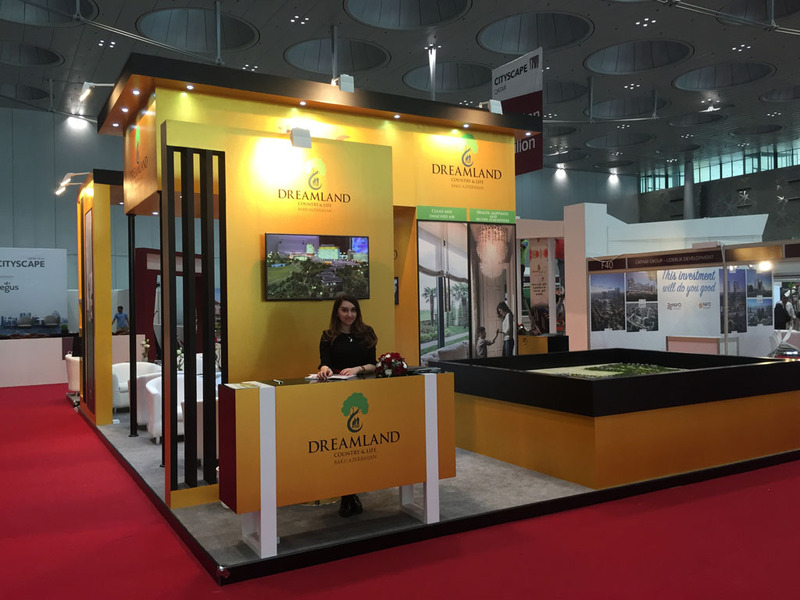 The need for the show organizer to provide an ordered and professional look for the exhibition, with clearly delineated display areas for each exhibitor, is met with style by the German exhibition system. 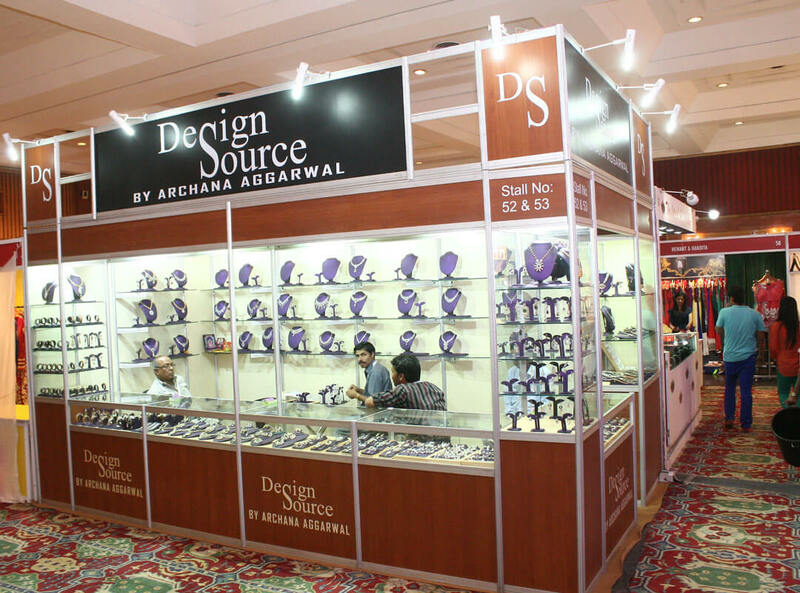 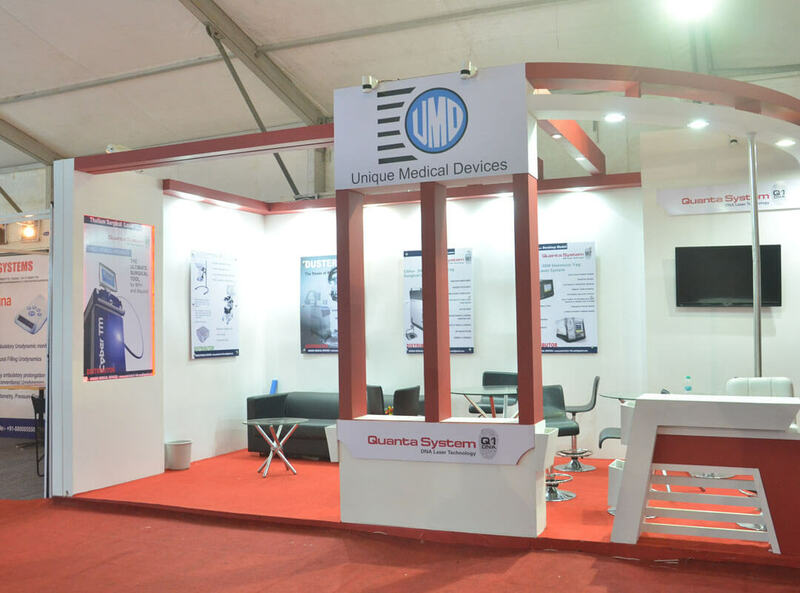 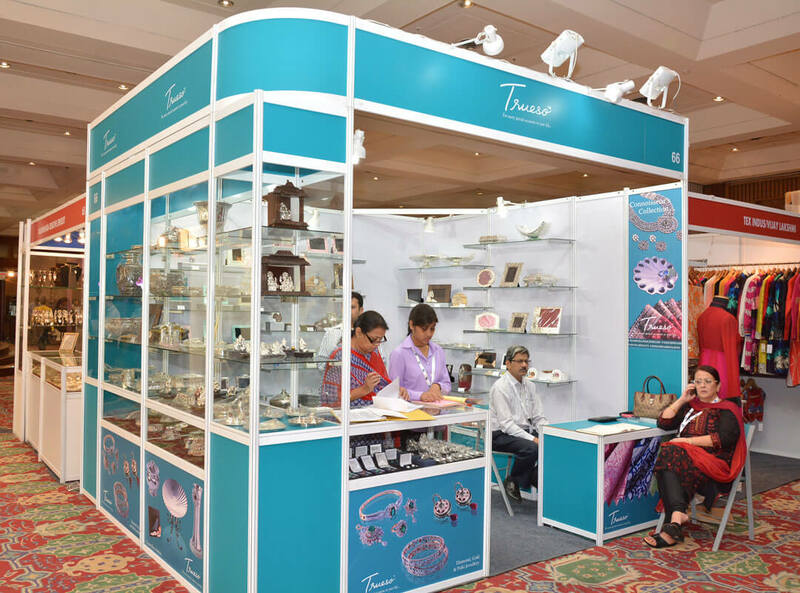 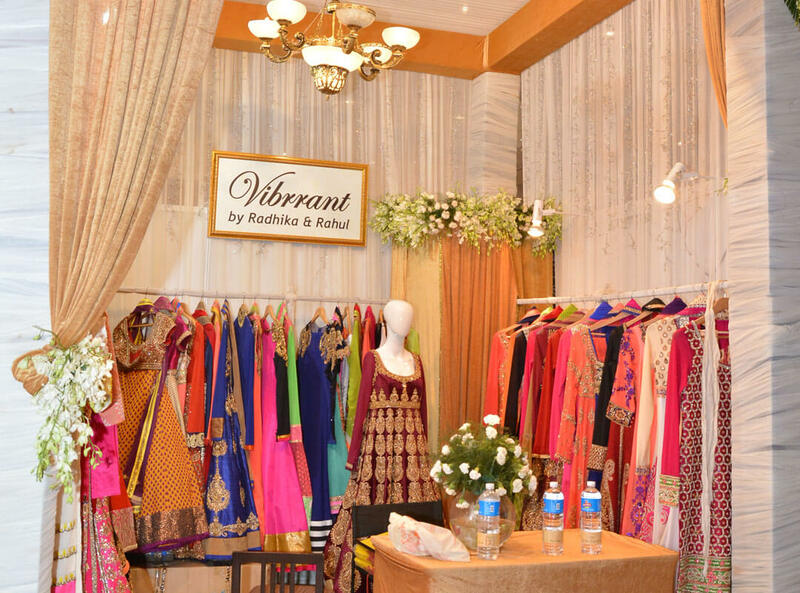 Being Posh Exhibition Management Offer The Organizer The Opportunity, To Create An Exhibition Brand, With A Choice Of Different Colored Panels Or Fascia Boards. 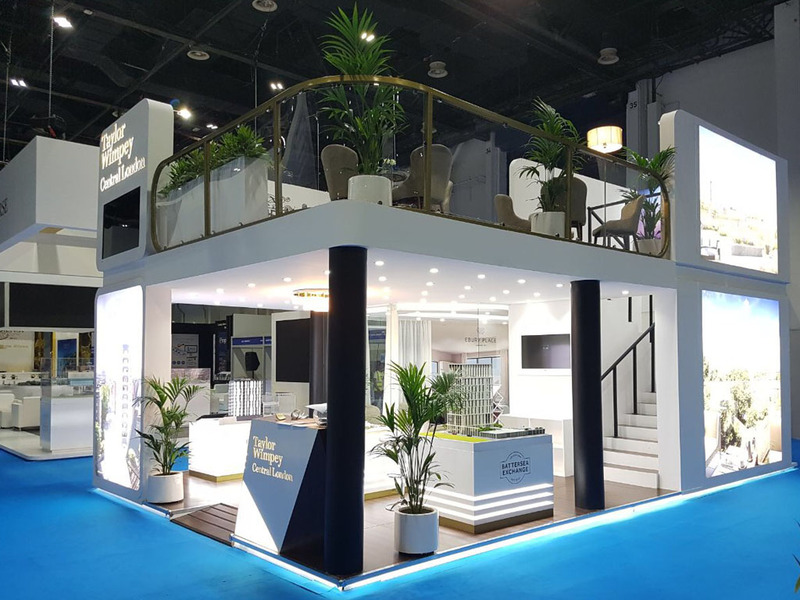 Being Posh Event Management has made its mark as a professional stand builder in the region's exhibition industry providing on time service from the concept and design right through the building phase. 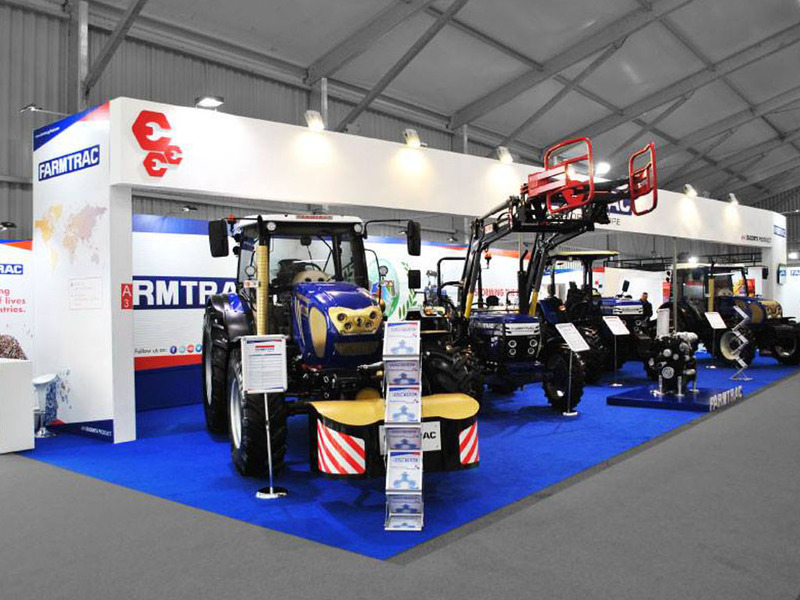 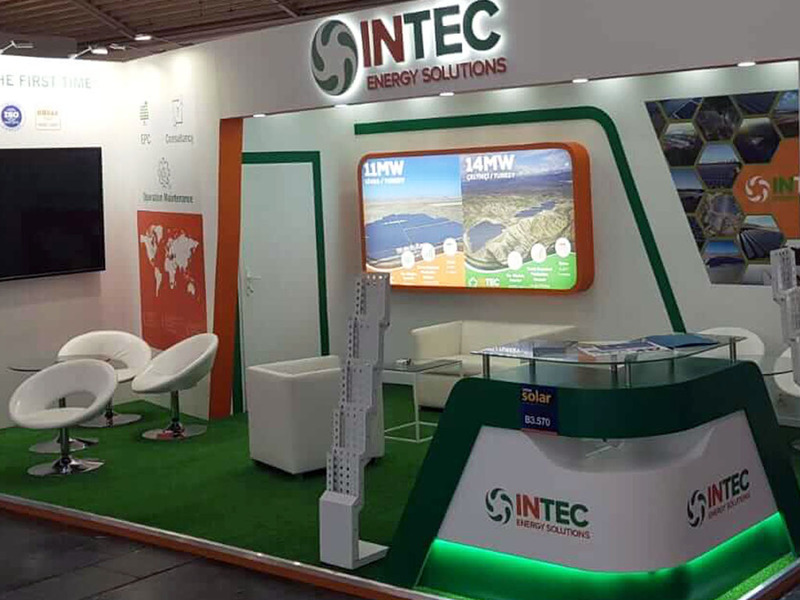 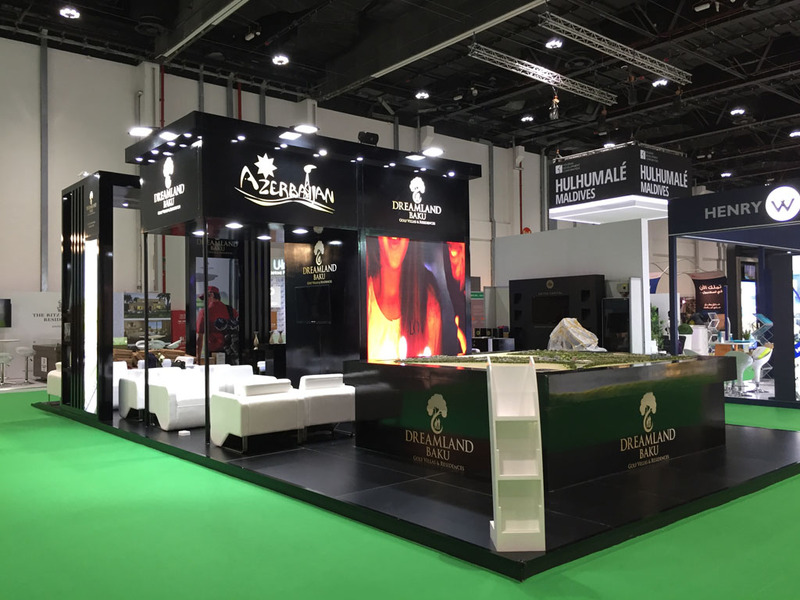 By taking care of the external appearance of your company, we allow you to concentrate on better reaching your customers at the show. 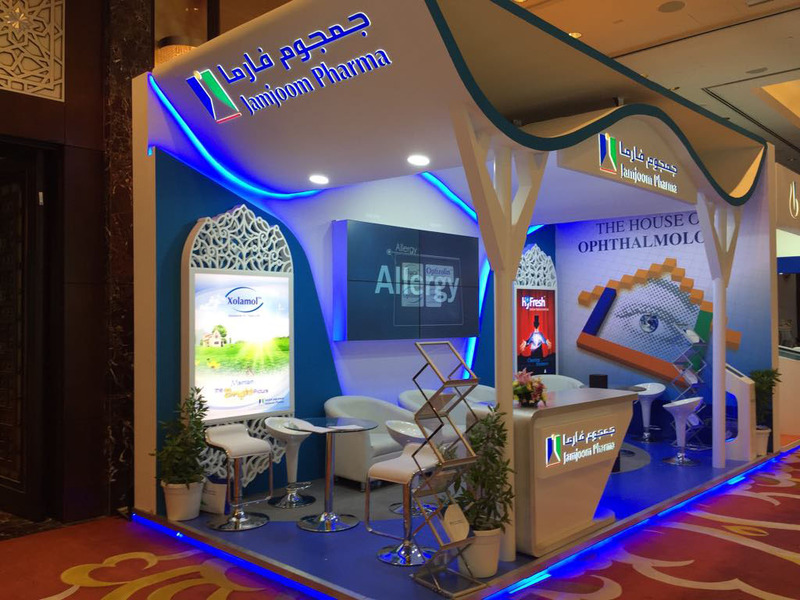 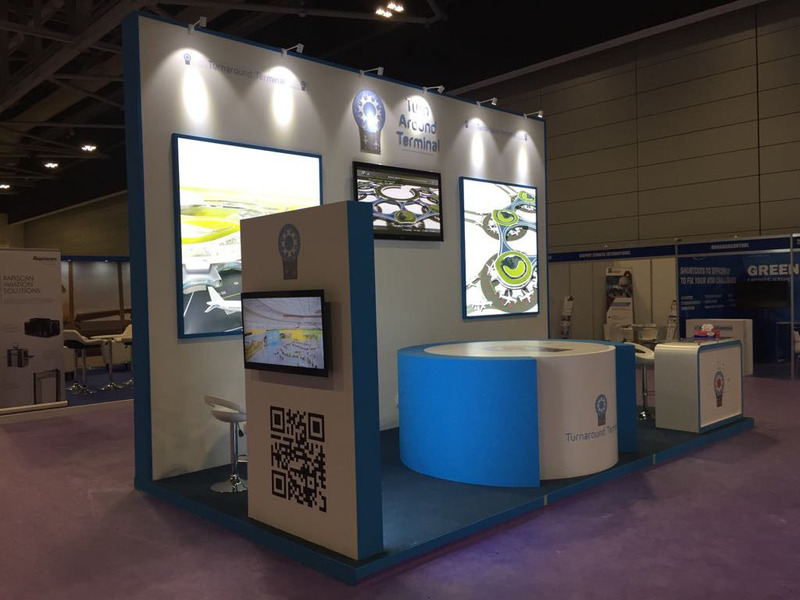 You Should Never Underestimate The Importance Of An Attractive And Inviting Well Designed Stand, Which Is Why, Our Creative And Professional Designers Will Make Sure To Manage Your Requirements All The While Keeping With Your Corporate Image And Identity.